The VCFB features flexible installation options, making the unit ideal for horizontal or vertical installations. 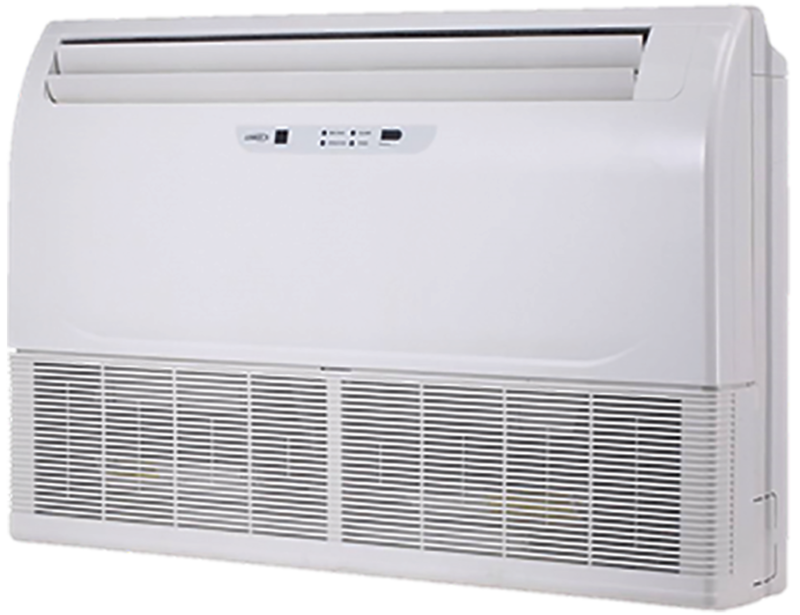 Auto-adjusting airflow and auto swing louvers maintain optimal comfort without the need for user adjustment. Flexible Installation—Installs either vertically or horizontally. Vertical and Horizontal Auto Swing—Ensures more complete airflow distribution. Compact Installation—Less than 8½ inches in height when installed horizontally. Weight: 57 to 106 lbs.